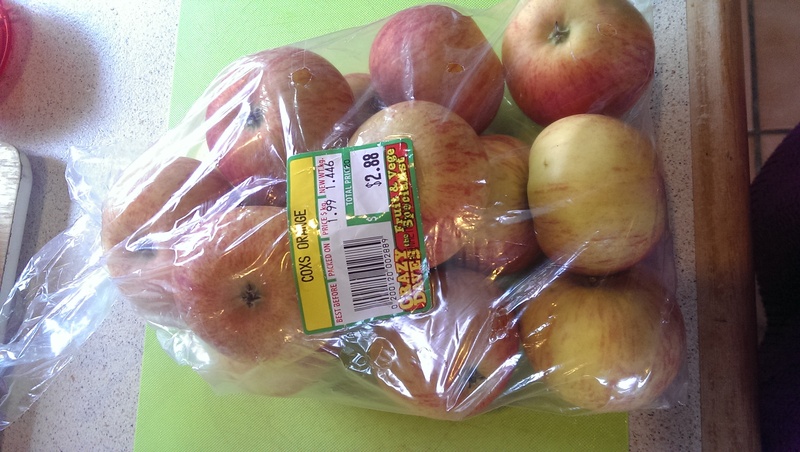 Apples are a great source of vitamins, and can be turned into so many things. 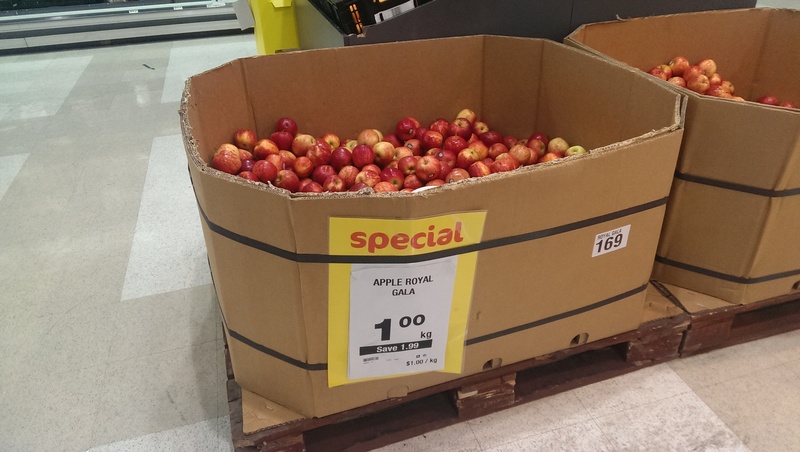 Generally, if they are less than $3/kg they are a good price – so when I saw them in Countdown for $1/kg I knew it was a deal I had to take advantage of! Frugal Breakfasts: What’s the best option? We’ve gone through a few breakfast options in our household, but after a lot of experimentation have settled on a few staples. The obvious choice, if you’re aiming to cut down on groceries, is to not buy Fruit Loops, Nutrigrain, or expensive mueslis – but how do you figure out the cheapest option (that’s still healthy of course!!). 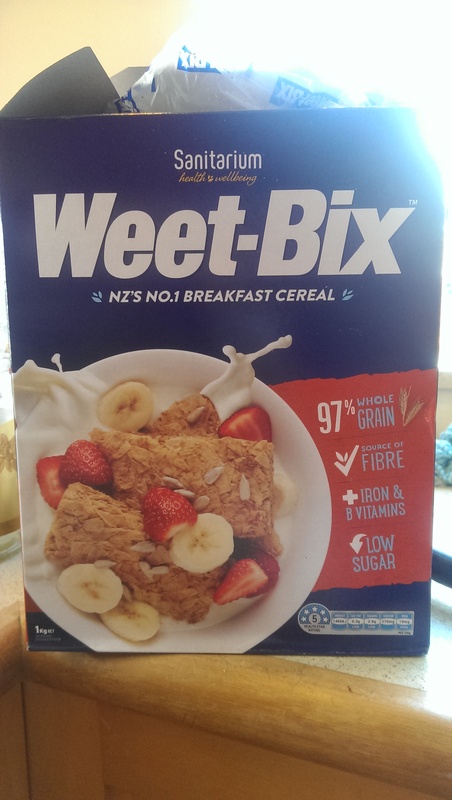 Weet-Bix was our first step (a common NZ staple) and at 50cents per 100g isn’t BAD, per say – but when you have a 6’1″ husband, they can go through a litre of milk with it ($1.60 from my last bill) and the cost can expand really quickly! At that cost, the hubby is cut off, and we only buy this for the Little One’s breakfast (and maybe the OCCASIONAL adult snack). Date scones are extremely easy to whip up, and so so cheap. 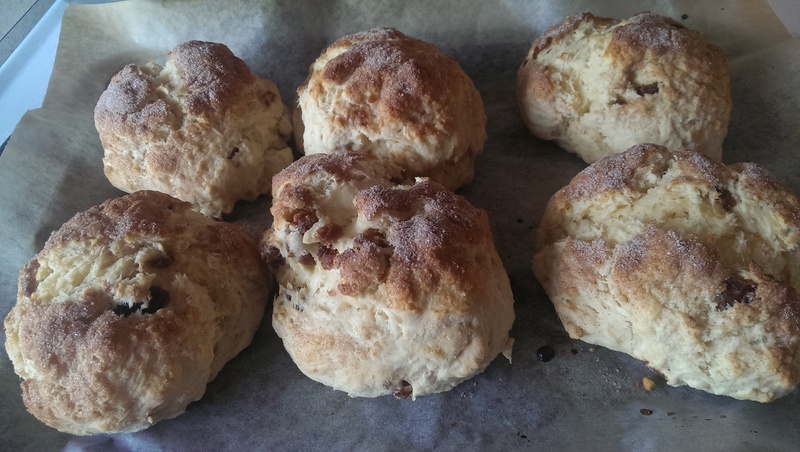 You can use pretty much any scone recipe, but I used the one in the Edmonds cookbook. 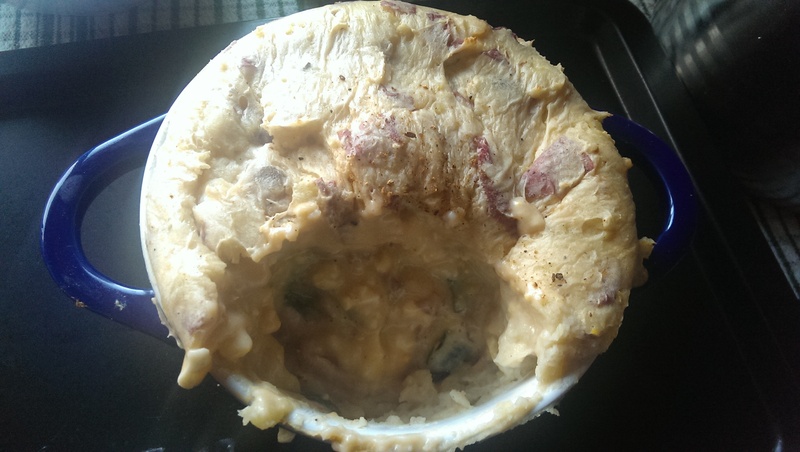 Frugal Fish Pie <$1.80 per serve! This amazing little recipe is adapted from the Edmonds Cook Book – it’s a great little recipe that you can incorporate as many or as few vegetables as you like, depending on how much bulk you want it to have. Best of all, it’s that wonderful combination of cheap and delicious that makes it a great recipe for the frugal household. 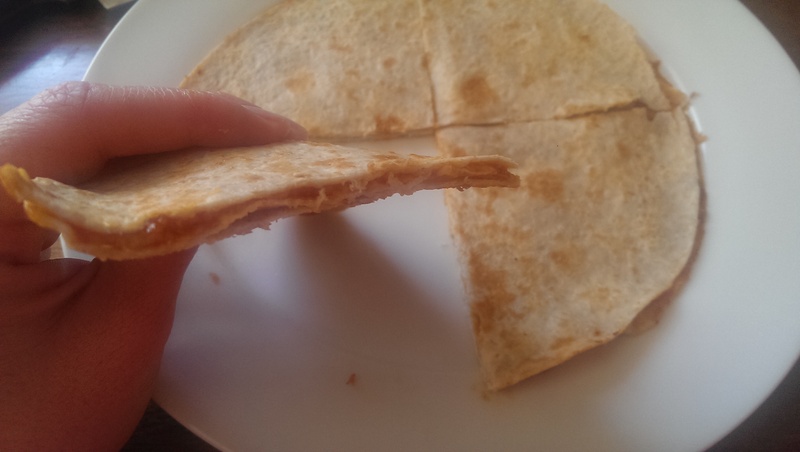 I had never thought of using tortillas like this until I got served them at my mother-in-law’s house. They are easy to make, use up leftovers and/or things that are generally in stock in the pantry/fridge, and are surprisingly filling! 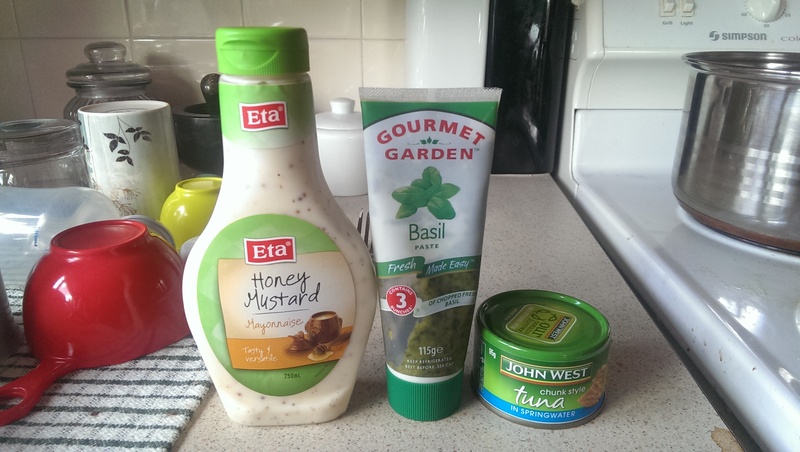 Tuna Pasta Salad is an extremely easy meal with four core ingredients. It can be eaten hot or cold, can easily be bulked up for extra people, or turned into a dinner with an extra ingredient or two. It was one of my main forms of sustenance as a student, and I’ve kept making and eating it through into my adult years. 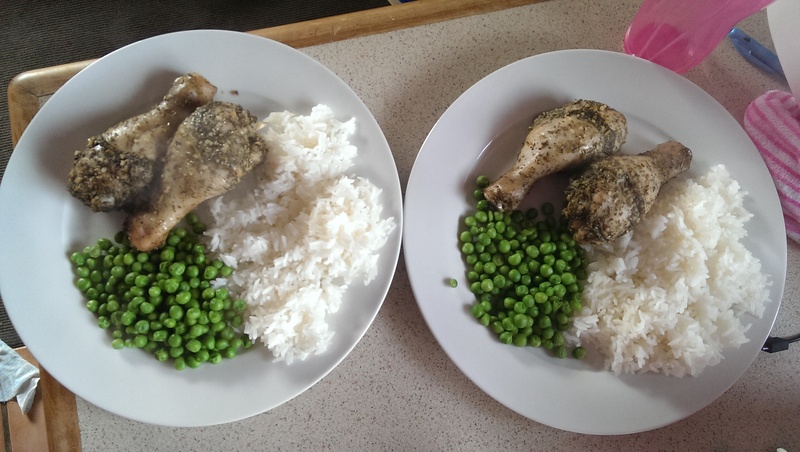 Frugal Chicken Dinner – <$3 per serve! This one wasn’t on my original meal plan, but I saw this chicken at such a good price I couldn’t resist. Overall the price for this whole meal was probably close to $5.30 (being generous) but could easily be cheaper as we use Fair Trade rice which we estimate at about $1 for this quantity (50c per serve) and this is a lot more meat than we’re used to. It’s way higher than the cost of the cheapest rice available, but this way it tastes of freedom. We buy our rice bulk in 5kg lots here, and always have some in the cupboard for meals like this. Our peas we got at $3 for the bag (what you see here is shy of about 50c worth) and I use them A LOT for meals for ourselves, or baby food. Its our favourite budget green. Even when living frugally you still need some treats – but rather than buying or making extravagant meals, sometimes the humble apple crumble is enough to satisfy your cravings. Frugal Soup! Less than $1 per serve!! 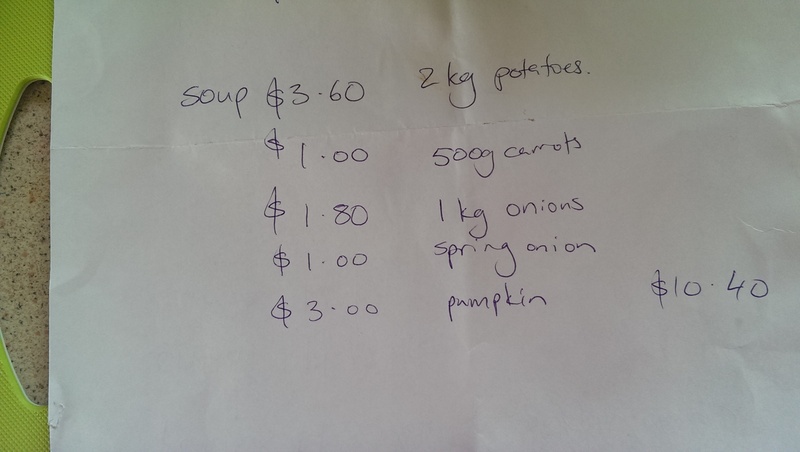 In theme with my frugal meal plan I have created an example of a frugal soup. Much like in my stew recipe (link here), the main concept is putting in cheap ingredients that add BULK. By cooking in bulk and freezing serves for later, you can not only save yourself some precious time later on, but make the most of whatever cheap digs you find at your local veggie store.